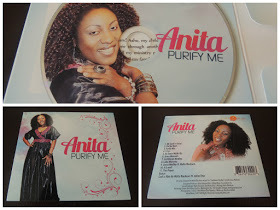 Barely a year since the release of her 2ndAlbum, Cameroonian Gospel Recording sensation Anita has released her 3rd album entitled “Purify Me”. Anita has emerged as one of the most celebrated voices in theCameroon gospel music scene with her ability to give her fans pure anointing wrapped in amazing vocals. She has been true to her cultural background yet remaining relevant and current in her use of today’s most vibrant styles of African praise and worship. This is a 12 track Album that showcases Anita’s vocal prowess in a fresh and powerful way that raises the bar yet again. She successfully delivers an anointing that reveals spiritual growth and time well spent in the throne room since her last Album in 2014. The Album opens up with a captivating track “My God is Good” which has been very well received by fans since the release of the single. This song combines Afropop, Makossa and Ndombolo music genres very prevalent in modern African music. This album has enough for all her fans; if you enjoyed songs such as “Sawa Medley” and “Village Medley” from her 2014 album, you will adore “Loba Mosoma’ and “My God is good” in this album. If you prefer the contemporary Christian style of music which was prevalent in her debut album from 2007, then there will be plenty for you in this album with titles such as “I Cry” and “As Jesus Walks By”. In a true “Hillsong style, Anita serves you “Jesus Messiah”, a song that will effortlessly take you into an atmosphere of worship. 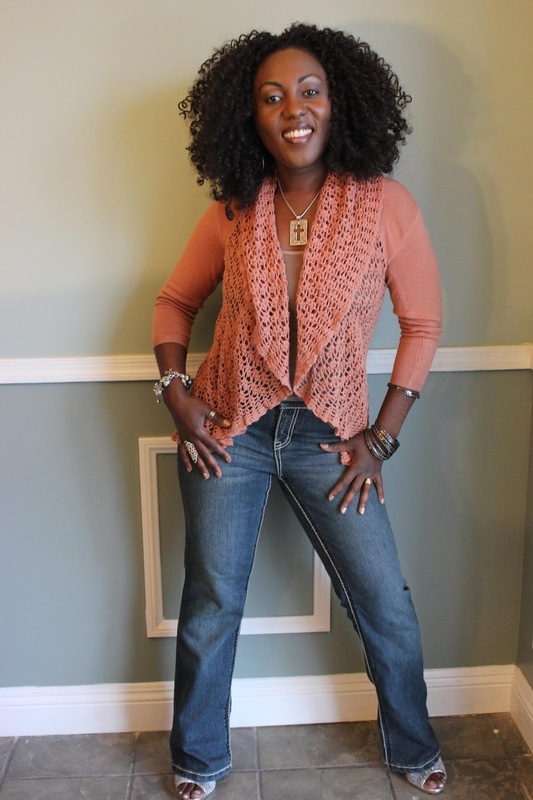 The artist reveals her musical heritage from her days with the top British Gospel group Remission with the song “Caribbean Medley”. This is an album that you can equally use in your private worship time or at all your social events; you can praise dance or you can listen prayerfully and be lead by Anita’s dulcet tones into the presence of the King! My first inspiration is the Lord Jesus; as a gospel singer I believe that I was called into ministry by the Lord and for me it is all about how I can allow the Holy Spirit to use me to impact a life for Jesus. I therefore do a lot of one on one ministry outside of my singing. – I provide Christian counseling and teaching to those who reach out to me with their problems. I use the word of God to help them handle their problems and build their character. Although I pray for people I believe that prayer alone causes them to be dependent on the minister so counseling and teaching from the work equips them to handle things better as they mature spiritually. 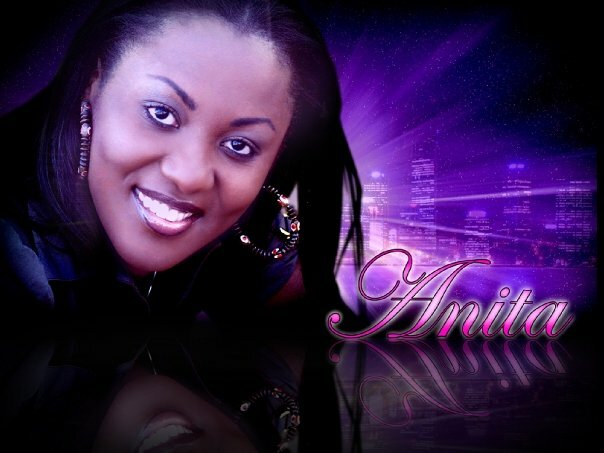 Cameroonian U.S -based gospel star Anita Etta has just released another thrilling song entitled “The clouds have lifted”. Just as the title suggests,this song is about hope and the dawning of a new day. Gospel lovers should sit tide as nexdimempire did not only bring you news of the release. We also brought you the video. This is a premiere we’re giving you. Watch,listen and be blessed.